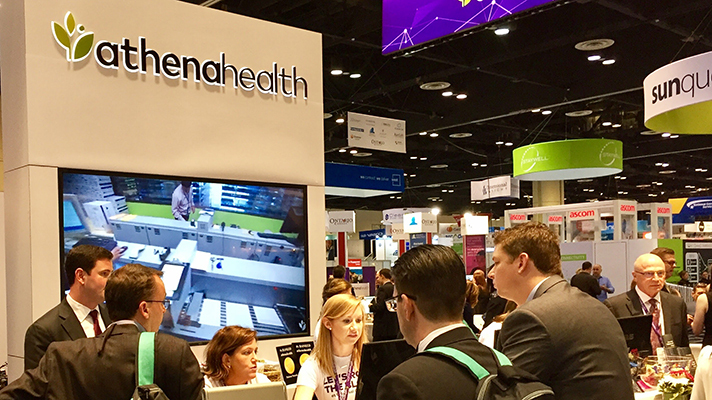 Hospitals and payers voted on their favorite innovators - athenahealth, Salesforce, M*Modal and more - based on client experience metrics. Black Book on Friday published its roster of the 50 most disruptive tech companies in healthcare. From startups to household names — literally spanning athenahealth to ZeOmega — these are the companies that hospitals and payers rated highest in the firm’s indicators of positive client experiences. Black Book broke out the winners by categories including analytics, cybersecurity, HIM & coding, interoperability, mobile and telehealth as well as pop health and value-based care, among others. The hottest realms for innovation and disruption? “Lots of mobile product and services companies. Cybersecurity and blockchain. Interoperability tools between payers and providers,” said Doug Brown, managing partner of Black Book.